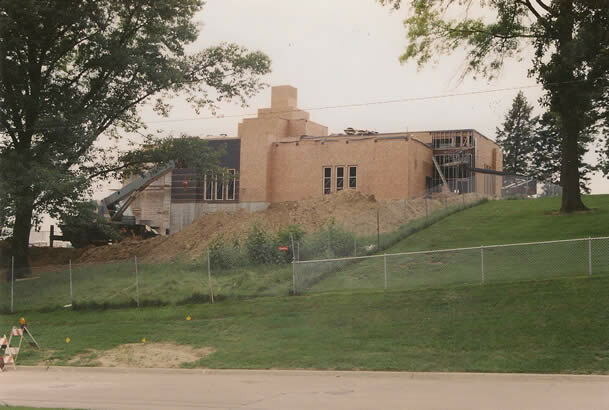 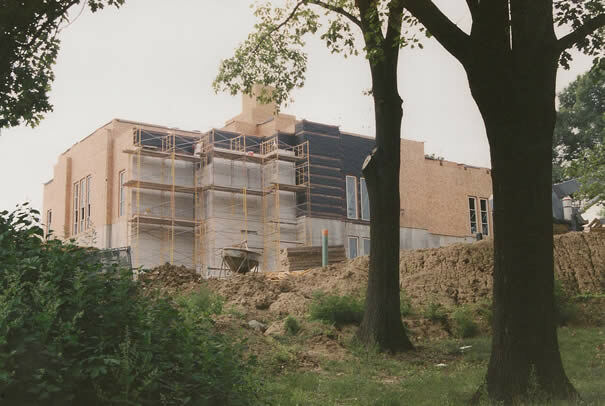 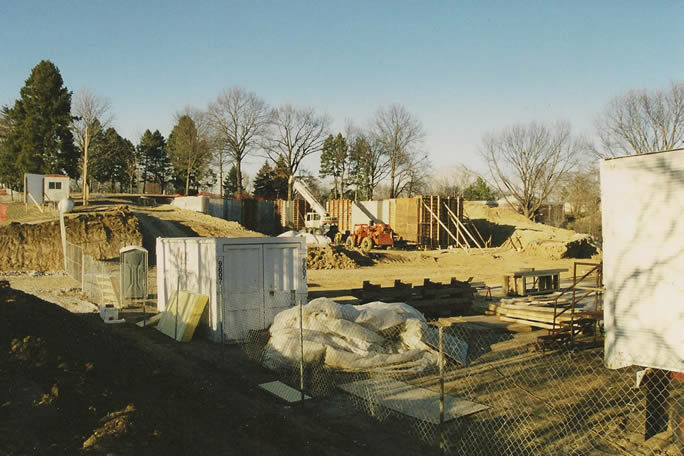 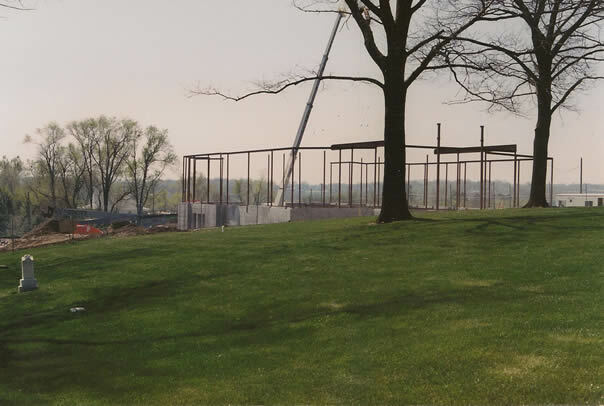 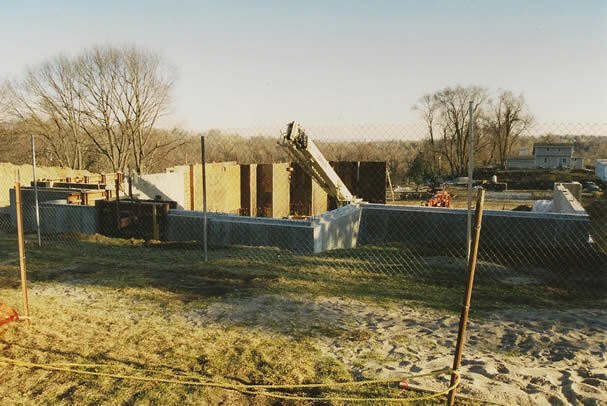 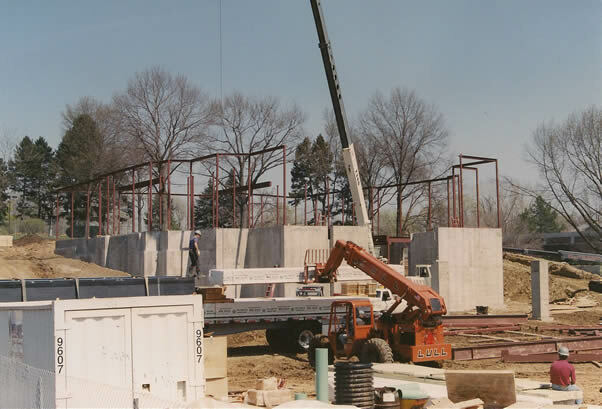 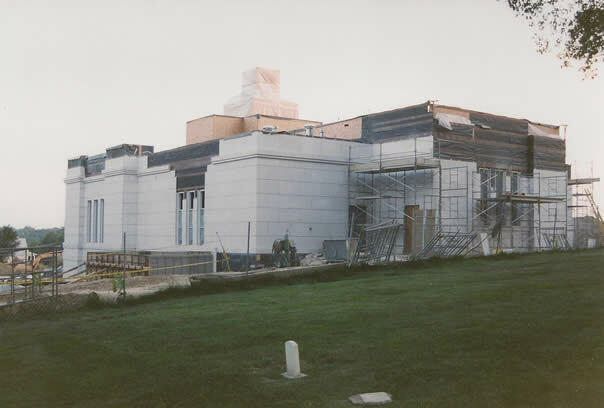 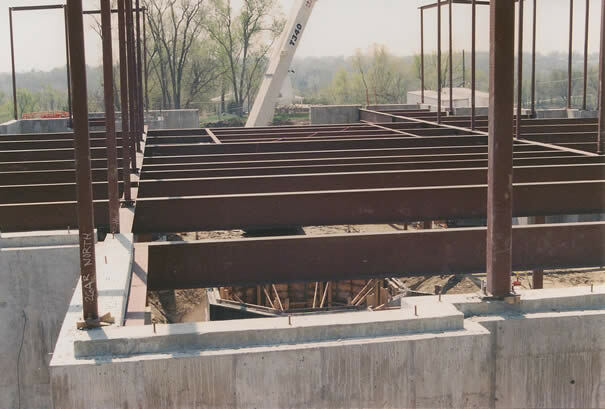 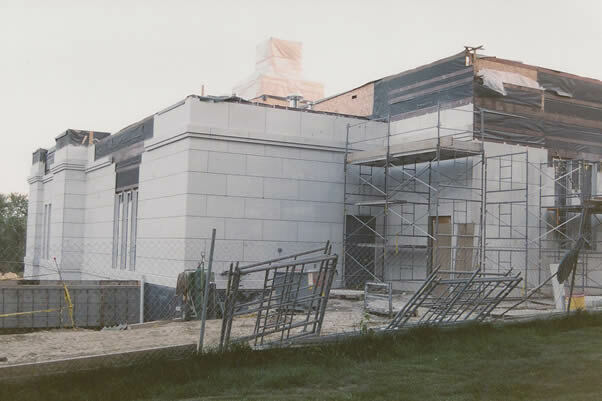 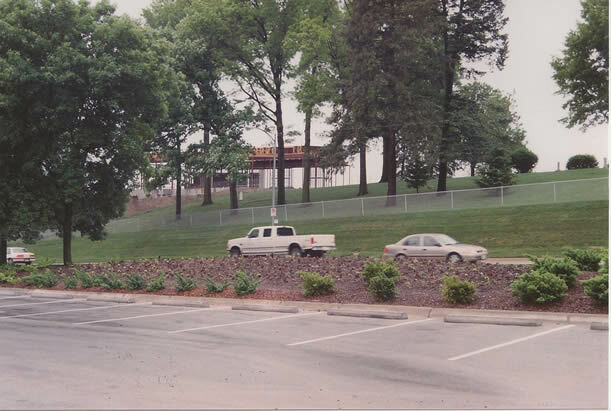 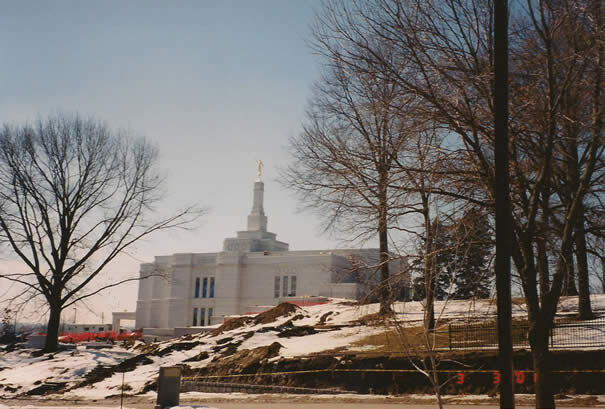 The following photos chronicle the construction of the LDS Winter Quarters Nebraska Temple. 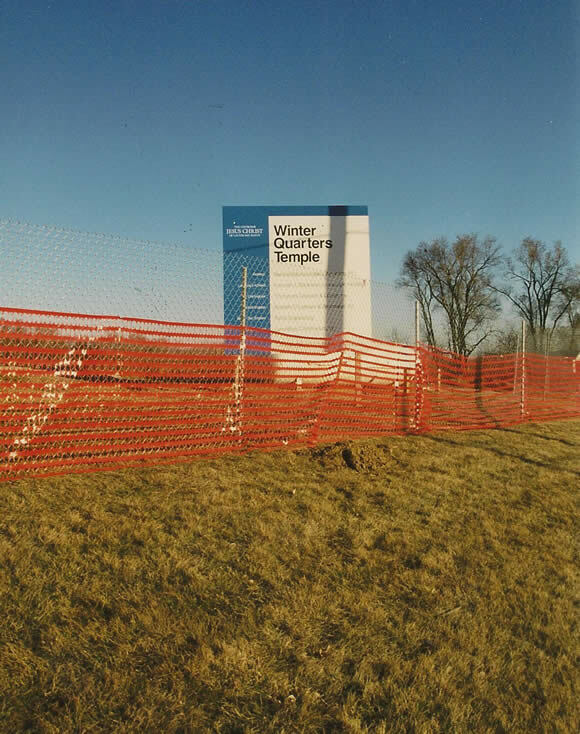 These pictures include rare sequential photos from the beginning of the excavation of the Winter Quarters Temple site through various phases of the Winter Quarters Nebraska Temple construction. 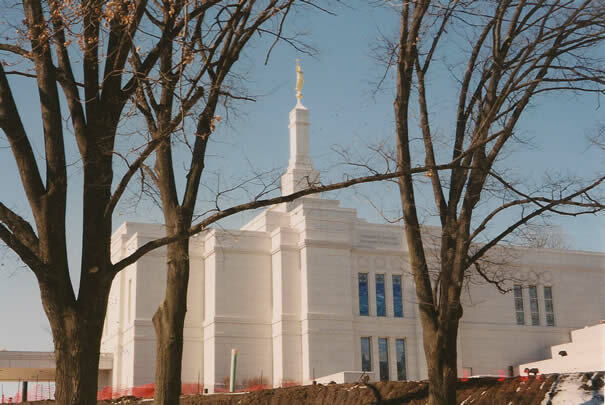 It is most interesting to see the temple take shape adjacent to the historic Winter Quarters pioneer cemetery. 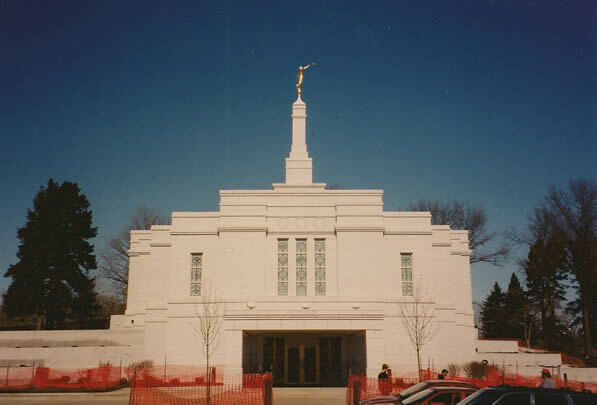 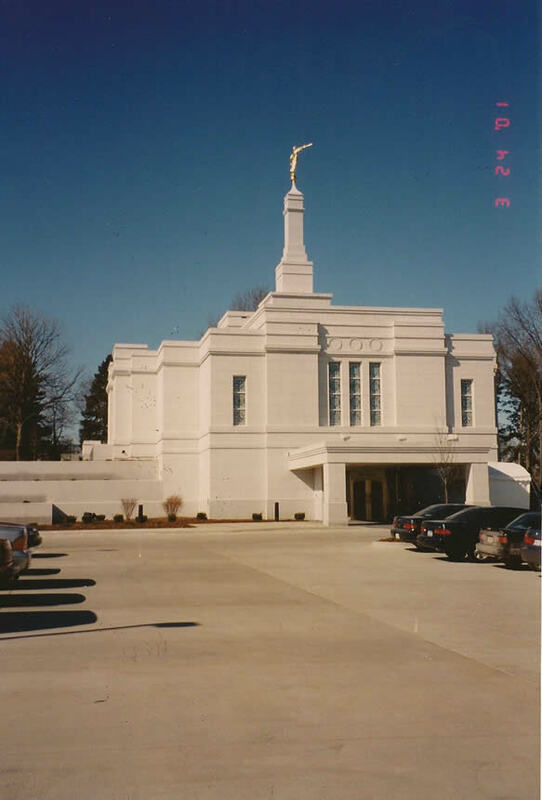 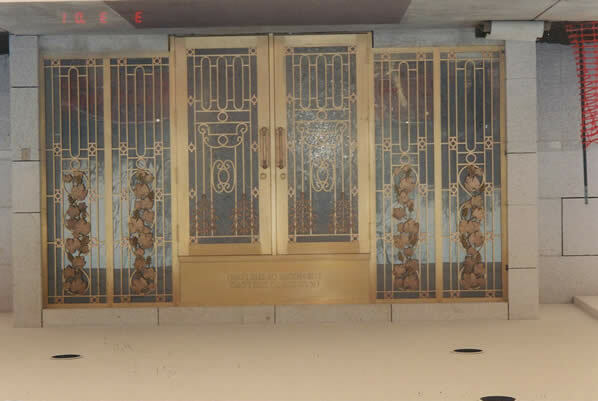 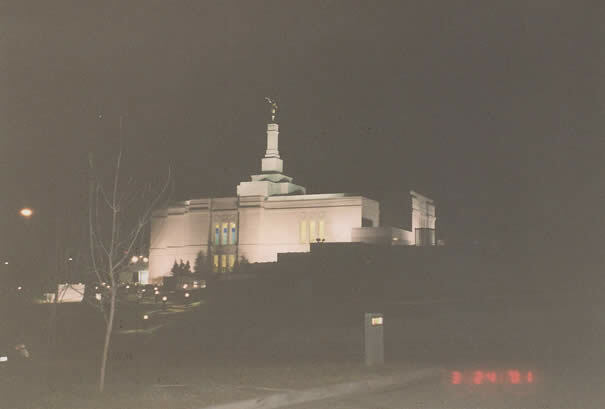 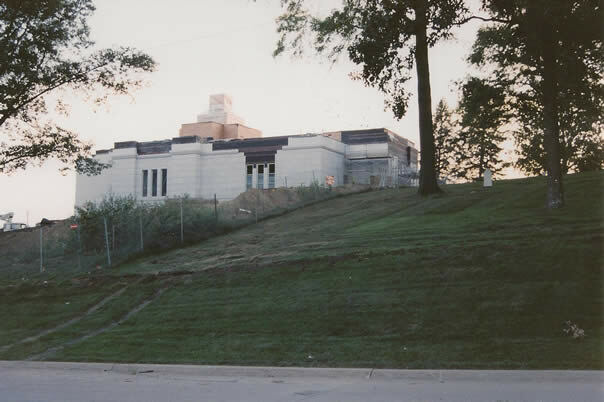 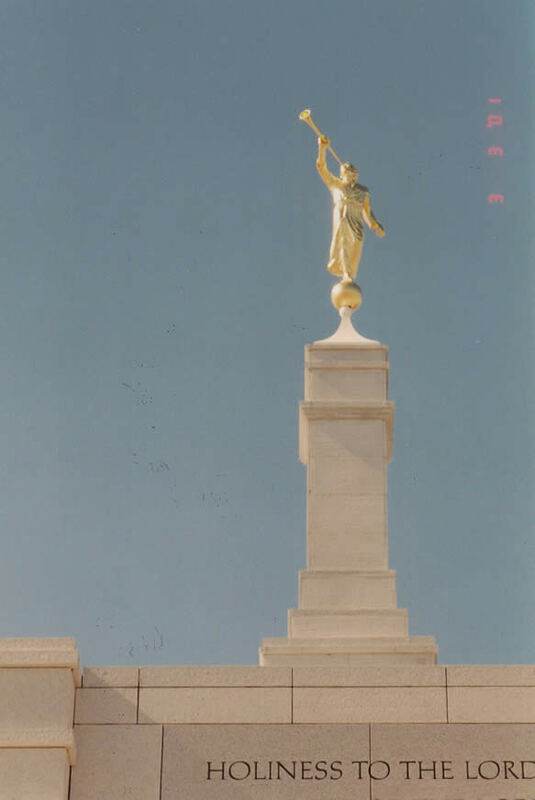 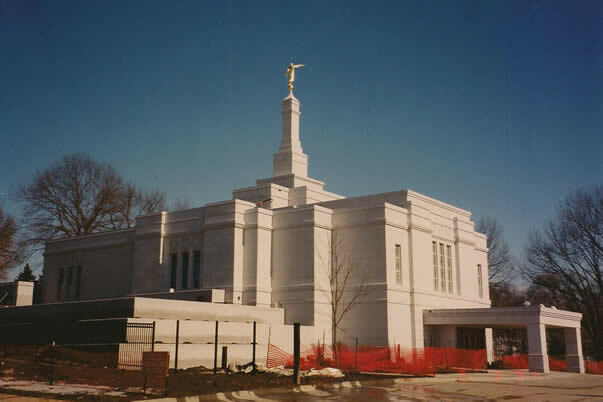 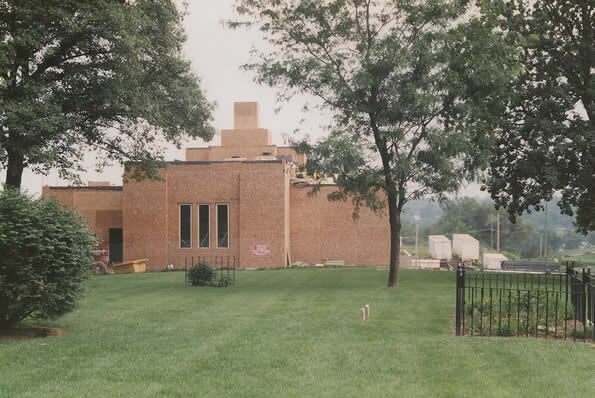 The 16,000 square foot Winter Quarters Nebraska temple was completed in about 16 months time and was dedicated by President Gordon B. Hinckley on April 22, 2001 following a highly successful community temple open house.